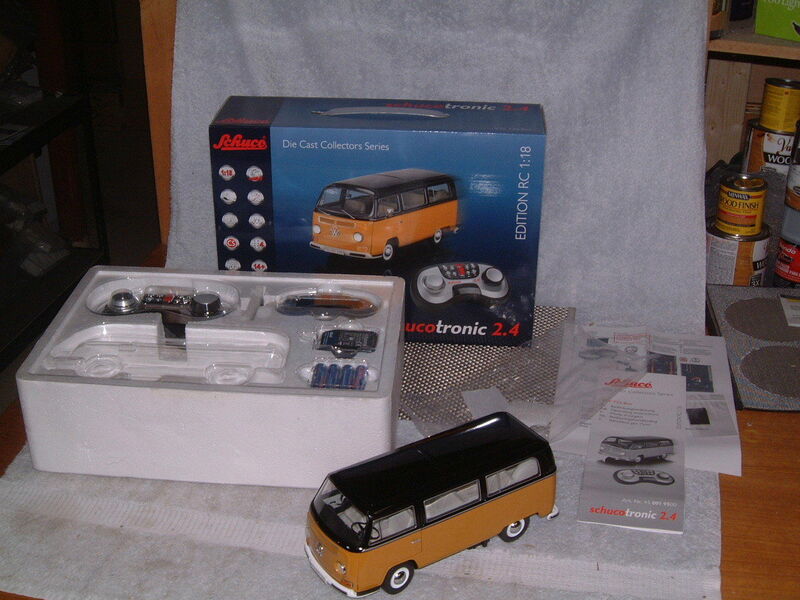 SCHUCO SCHUCOTRONIC VW T2a BUS DIE CAST REMOTE CONTROLLED 1:18 SCALE! NOS/NIB!! Buy It Now - SCHU CO SCHUCOTRONIC VW T2a BUS DIE CAST REMOTE CONTROLLED 1:18 SCALE! NOS/NIB! !